According to a tweet from Xbox European community manager Graeme Boyd. 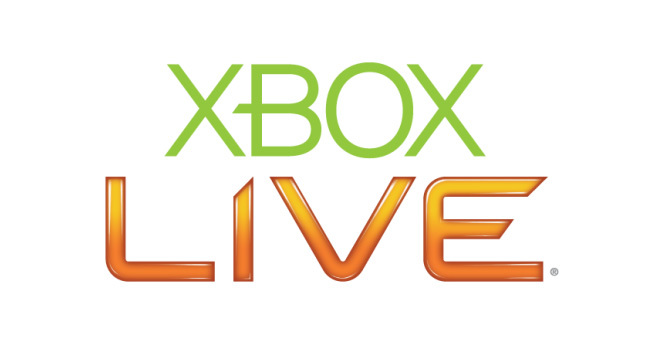 Microsoft is going to rename its (free) Xbox Live Silver service to “Xbox Live Free Membership”. The new name changes helps clarify what the package is actually offering, rather than just suggesting it s a lower grade option to the Microsoft Xbox Live Gold Subscription package. All features and games within the Silver membership will all stay exactly the same and Boyd clarified that the feature set for Silver “won’t change and neither will the name for the paid membership”.